Ideal for independent power needs for cabins and remote locations. 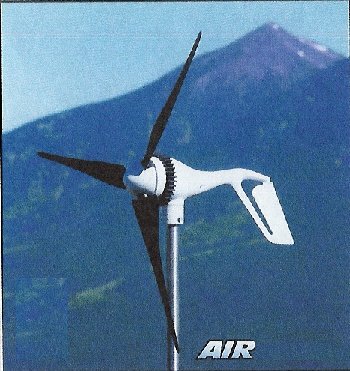 Recommended for self-install Wind + Solar Power combination. No room for a Tower? Do you make Natural * Free Energy * Innovative Products? Would you like a FREE ENTRY in our Sustainable Lifestyle Solutions Internet + Mail-Order Catalogue?